Master abstract expressionist, Mark Rothko, has just landed the biggest commission in the history of modern art, a series of murals for New York’s famed Four Seasons Restaurant. In the years that follow, Rothko works feverishly with young assistant, Ken, to complete the commission. But when Ken gains the confidence to challenge him, Rothko faces the possibility that his crowning achievement could also become his undoing. 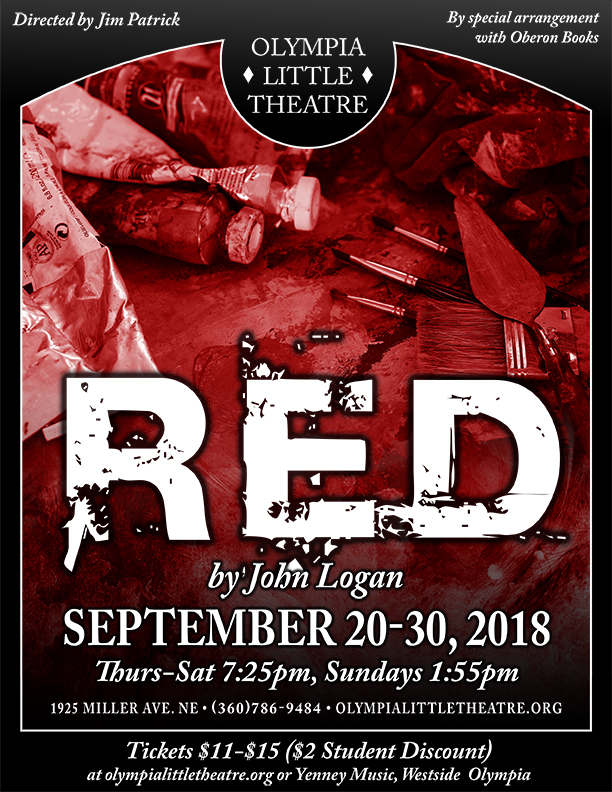 Raw and provocative, RED is a searing portrait of an artist’s ambition and vulnerability.